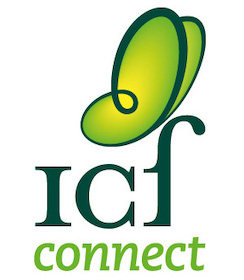 ICF Connect is the online meeting point for all ICF members to keep their personal information up to date, share knowledge, join discussions in their areas of interest and follow and register for ICF events. An online database of all affiliate, individual, camp and association members of ICF, allowing them to update their profile and contact details, learning and development preferences and follow other members’ activities. An interactive calendar for ICF members to track and register for all ICF events while accessing key event information such as location, dates, registration fees and other attendees. An online storage for camping documentation including files, images and links allowing ICF members to view and share knowledge in selected topics. A web forum to join discussions, follow conversations and share ideas with other ICF members in your areas of interest within pre-defined topics and categories. ICF is the worldwide assembly of camping professionals interested in sharing their enthusiasm, knowledge and commitment to the camping experience.